2015 marks 100 years since the birth of Frank Sinatra. The year will be full of events to commemorate the life and music of one of the Twentieth Century's biggest stars including exhibitions, concerts and variety of album releases. 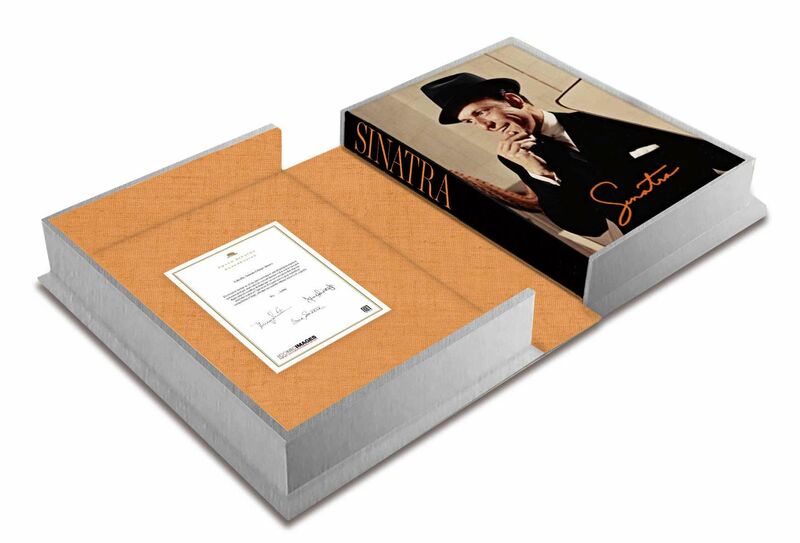 A very special event will be the publication of SINATRA, a luxurious book curated by Frank Sinatra's granddaughter, Amanda Erlinger. 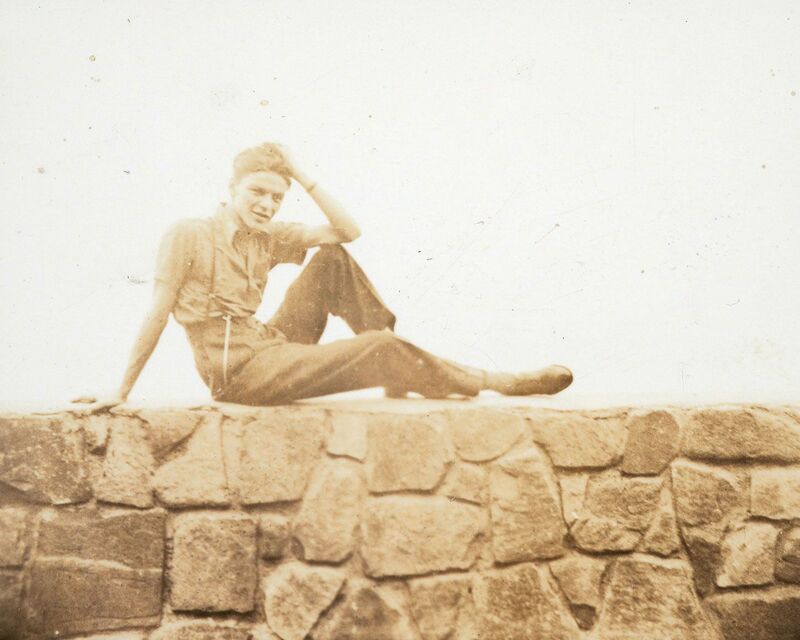 Amanda has compiled a wealth of rare and unseen images from the family archives for inclusion in the book along with an incredible array of stars to contribute words and imagery. Undoubtedly, SINATRA forms a wonderful, personal memory of Frank Sinatra. This spectacular 400-page book - which comes in luxury clam-shell case - is signed by Nancy Sinatra, Frank Sinatra Jnr., and Tina Sinatra and includes a rare and unpublished signed print of a photograph of Frank Sinatra taken by Nancy Sinatra Snr (see image below, middle of the row). With contributions from an incredible all-star cast including - Nancy Sinatra, Martin Scorsese, George Clooney, Billy Joel, Neil Sedaka, Quincy Jones, Paul McCartney, Tony Bennett, and Elvis Costello and featuring the work of photographers - Herbert Gehr, Milton H. Greene, Bob Willoughby, Dezo Hoffmann, Ken Veeder, Ted Allan, John Dominis, Ed Thrasher, John Bryson, and Terry O'Neill. SINATRA includes photos from the Capitol Records and Warner Bros. Records archives, unpublished family photos of the Sinatra family and, most excitingly, many photos taken by Frank Sinatra himself, including several self-portraits. 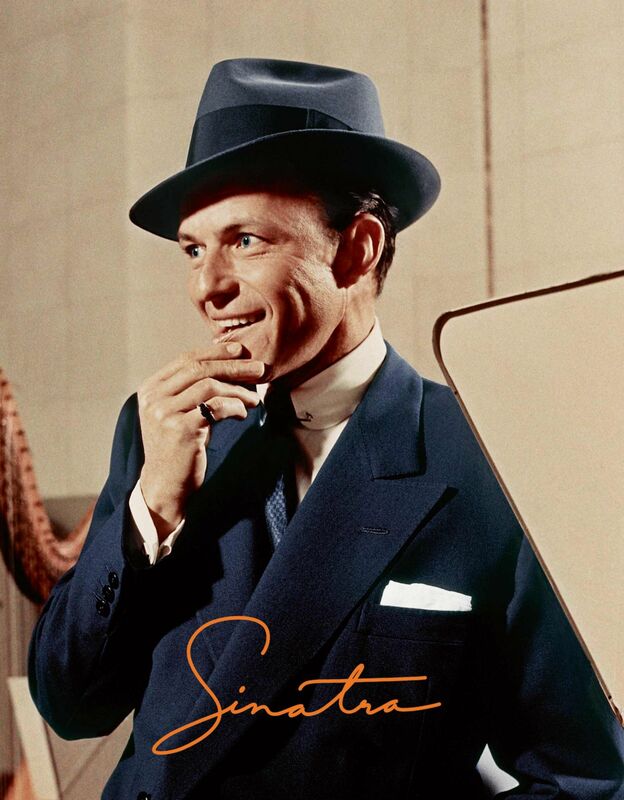 This edition is limited to 1000 copies and published in association with Iconic Images and Frank Sinatra Enterprises. Limited Edition of 1000, comes with print taken and initialed by Nancy Sinatra, Sr.